Start taking classes at Restore Cryosauna and other studios! Ice therapy has long been used by doctors, physical therapists, athletic trainers and moms to treat injuries ranging from bumps, bruises, muscle injury and soreness to burns. Whole Body Cryotherapy (WBC) exposes the body to temperatures low enough to trigger a systemic anti-inflammatory response. The client is placed in a cryosauna for just one and a half to three minutes which lowers the client’s skin surface temperature quickly and significantly enough to stimulate the body’s response without causing any damage to tissue. No other treatment can duplicate these results without a high risk of injury. There are no upcoming “Cryosauna Wayne” classes on this day. Please arrive at least 15 minutes in advance of your appointment in order to get settled into the space and complete any necessary paperwork at the front desk. Please also note that you are reserving a specific appointment slot with an assigned practitioner at Restore Cryosauna, so if you need to cancel your reservation, please do so as early in advance as possible! 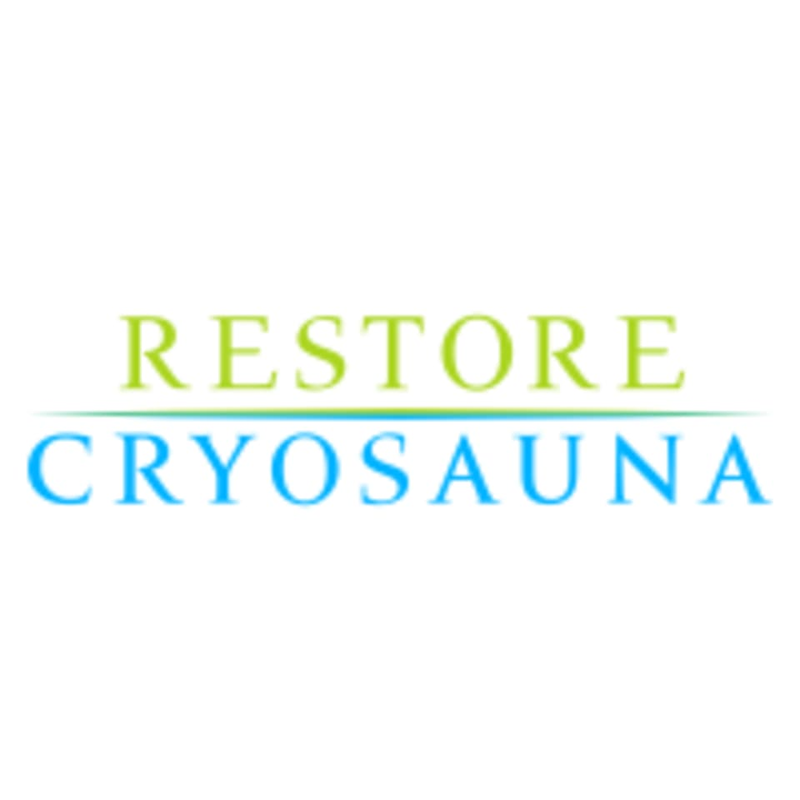 Restore Cryosauna can be located at 205 West Lancaster Avenue #3 in Wayne. Didn’t think I would like cryotherapy. And it sucked during the thing cause it was so cold but it was worth it! Would do it again. I feel a lot better.